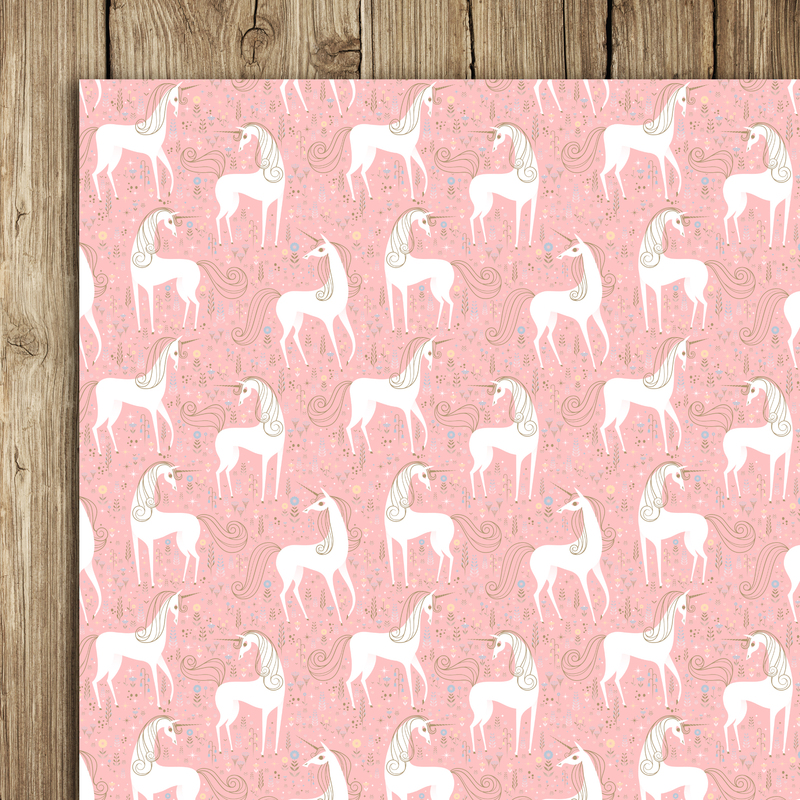 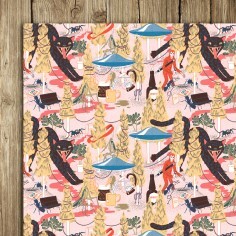 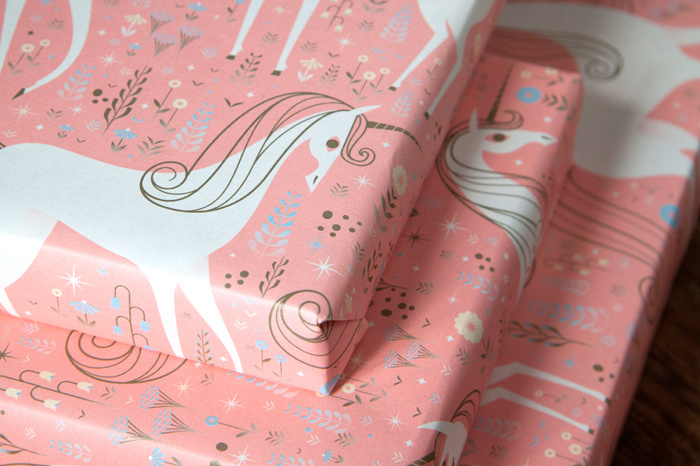 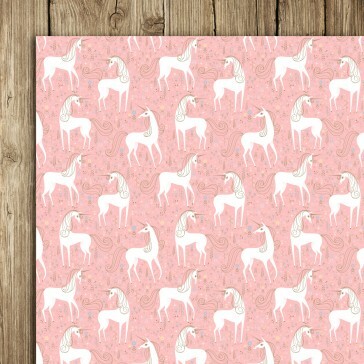 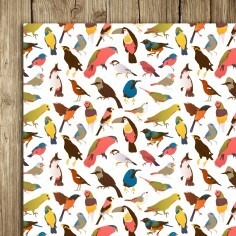 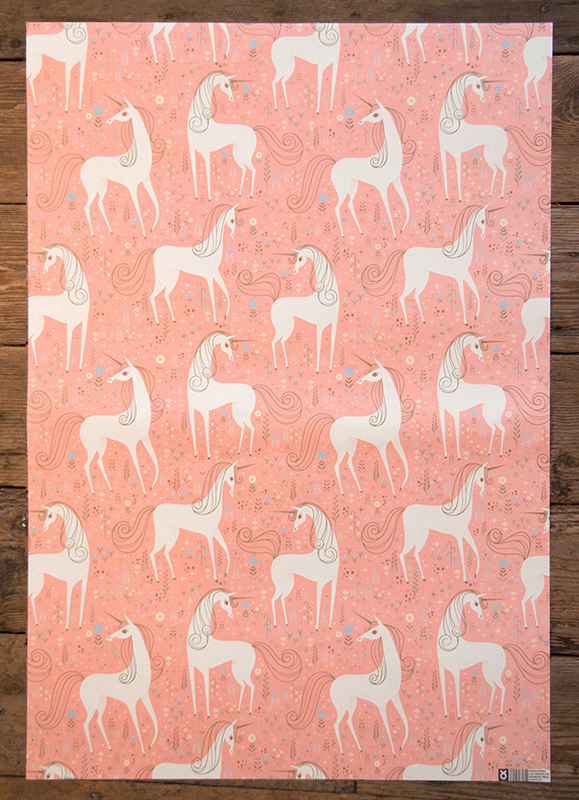 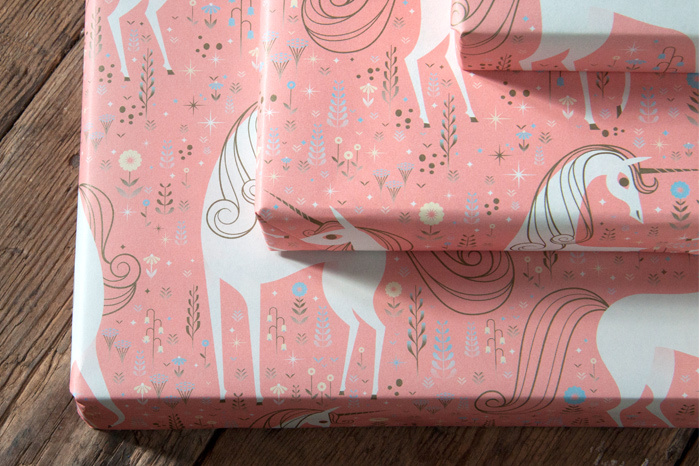 One of the 6 new additions to our collection of wrapping paper is this gorgeous unicorn design by Lab Partners. 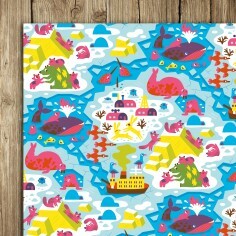 Cast away your doubts and embrace that lurking inner belief. 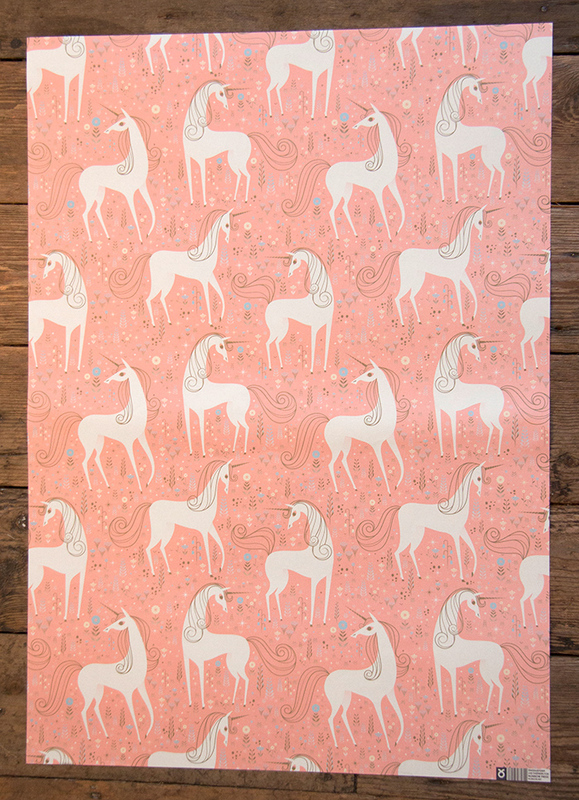 The finest member of the equine species has taken the opportunity to publicise its return through the magical hands of one of our favourite illustrative pair, Lab Partners. 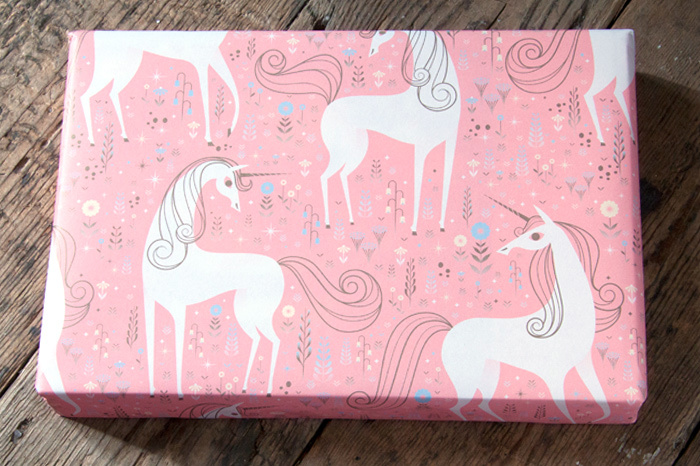 Yes folks, the unicorn is back!